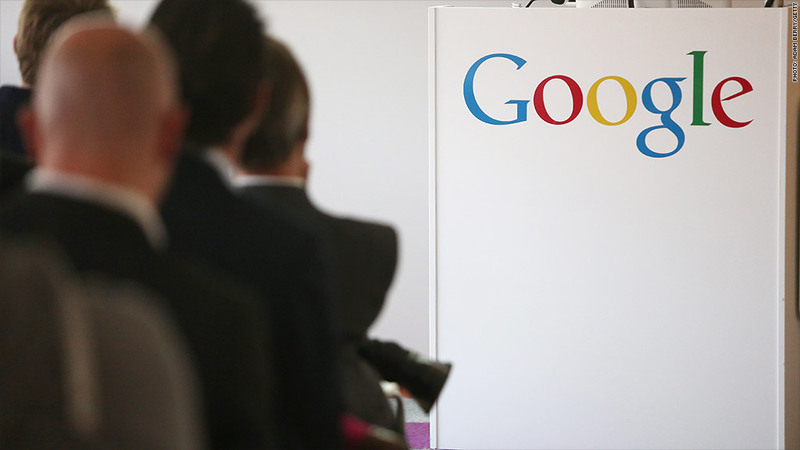 The U.K. government is proposing a new 'Google tax' that will take effect in April 2015. Multinationals and tech companies may soon have to retire their aggressive tax-dodging schemes. The U.K. and Australia both announced plans this month to crack down on global firms that avoid taxes by shifting their profits into tax havens. Experts say they expect that Google (GOOGL), Amazon (AMZN) and Starbucks (SBUX) will be among the high-profile firms that will be forced to pay up. The U.K.'s proposed legislation -- popularly dubbed the "Google tax" -- will force multinational companies to pay a 25% tax on British profits that are subsequently shifted into lower-tax countries. The new tax would be significantly higher than the normal 20% rate that U.K.-based businesses generally pay. The legislation, set to be enacted in April 2015, is expected to bring in £1 billion ($1.6 billion) in new government revenues over five years. In Australia, the country's Treasurer says he's looking to introduce similar rules that could help claw back as much as $3 billion AUD ($2.5 billion) per year. But experts are skeptical about the plans, with some questioning their efficacy and others worrying that the U.K. and Australia may get into trouble as they try to bypass other nations grappling with similar tax issues. The U.K. and Australia are part of a group of 44 nations working to coordinate tax policies to ensure multinationals pay their fair share. The Organisation for Economic Co-operation and Development has organized the group and expects the news rules will be finalized in late 2015. "One wonders why [the U.K.] felt the need to rush in these measures while the OECD continues to work towards a cohesive, global plan to tackle this very issue," said George Bull, a senior tax partner at the specialist accounting firm Baker Tilly in London. International business expert Larry Harding from the global consultancy Radius said he's concerned the U.K. laws may not be applied uniformly among different companies. "This all seems potentially rash and not as well thought out as one would hope," he said. Meanwhile, the big corporates have stayed mum. Google, Amazon and Starbucks did not respond to requests for comment from CNNMoney. Governments have also refused to publicly point fingers at any individual corporation. But the fact remains that many multinationals are not breaking any rules as they shift money around to lower their tax bills. They're using complex methods to dodge taxes, but they're not technically illegal. The U.S. ambassador to the U.K., Matthew Barzun, defended the actions of American corporations in an interview with the Financial Times. "These companies are clever about using international rules that exist as written by all of us -- U.K. and U.S. officials. We made these rules and they are playing by them," he told the FT.